The academic trajectories of students with disabilities often hinge on their access to support services. That is why is is very important for colleges and universities to support the fundamental needs of students of these students. Today’s Monday Morning MSI Line Up looks at some specific services MSIs offer to accommodate their students with disabilities. 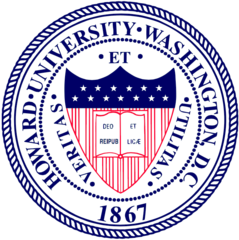 Howard University’s Office of the Dean for Special Student Services (Disabled Student Services encourages students to come and notify the office of their disabilities to be accommodated. If students feel that their accommodations are not enough, the Office welcomes them to come discuss how they might be better accommodated. Haskell Indian Nations University supports students with disabilities through the Disability Support Services program. Basing their practices from research that indicates what best assists students with disabilities, they ensure that students with disabilities are getting the appropriate assistance. For students with disabilities, Cochise College provides the ADA/Disability Office to support their individual needs. 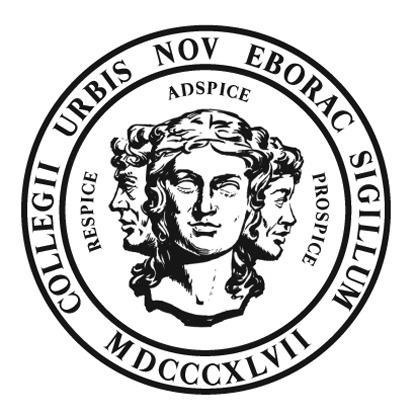 Because the goal of the office is to “empower students, foster independence, promote success and assist students in discovering and developing their full potential,” the office not only focuses on accommodating students with disabilities with academic services but also focuses on ensuring social and emotional support. 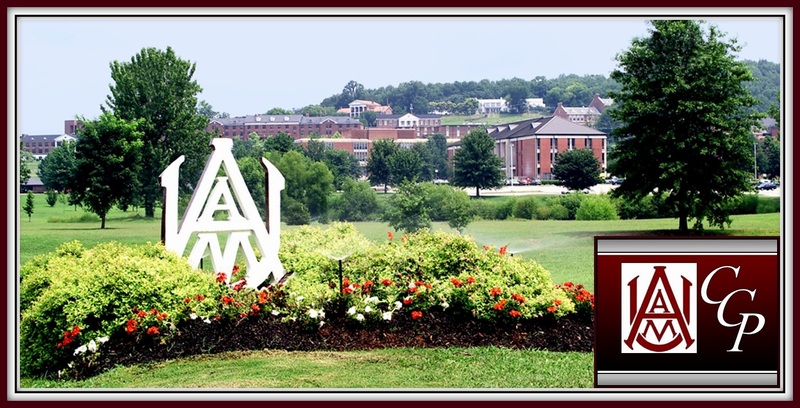 Alabama A&M University provides the Access to Learning Program as a part of their Office of Veterans Affairs & Disability Services. The program provides a comprehensive approach to students with disabilities to ensure that they are accommodated. 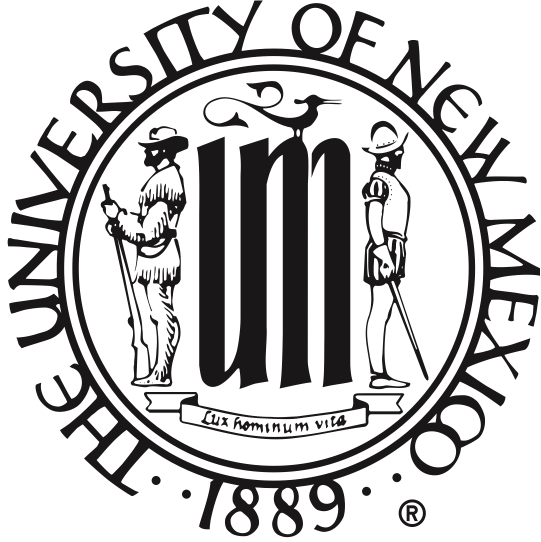 The program holds teachers, students, the office, and the university to a high standard of service to students with disabilities. At Orange Coast College, the Disabled Students Programs and Services focuses on giving students with disabilities the assistance needed for them to perform well academically. Orange Coast College believes that “that every student should have the opportunity to realize his/her greatest potential in pursuit of higher education. Students with disabilities have the same needs, interests and strengths as all individuals.” Thus, the office focuses on providing high quality support to students with disabilities. At University of Hawaii at Hilo, students with disabilities are encouraged to request any accommodations through the Disability Services office. The staff there works with students with disabilities to set individualized and personalized goals and accommodates services for students to meet those goals. 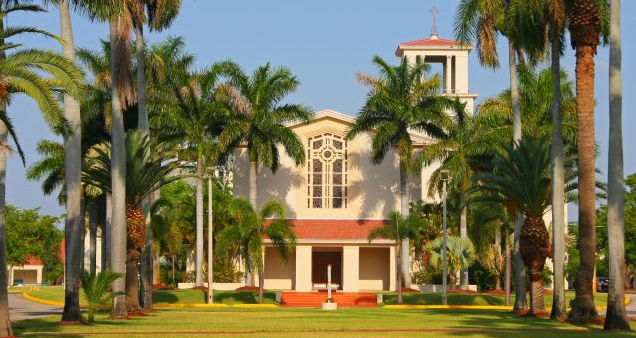 At Barry University, the Office of Disability Services (ODS) is where students with disabilities go to receive accommodations. Their services range from hiring sign language interpreters for mute students to providing books in braille for blind students to read. MSIs play a huge role in educating a nation that is becoming increasingly more diverse. In fact, over one fifth of all college students are enrolled in an MSI. Today’s Monday Morning MSI Line Up looks at 10 MSIs whose levels of diversity have earned them dual designation status. 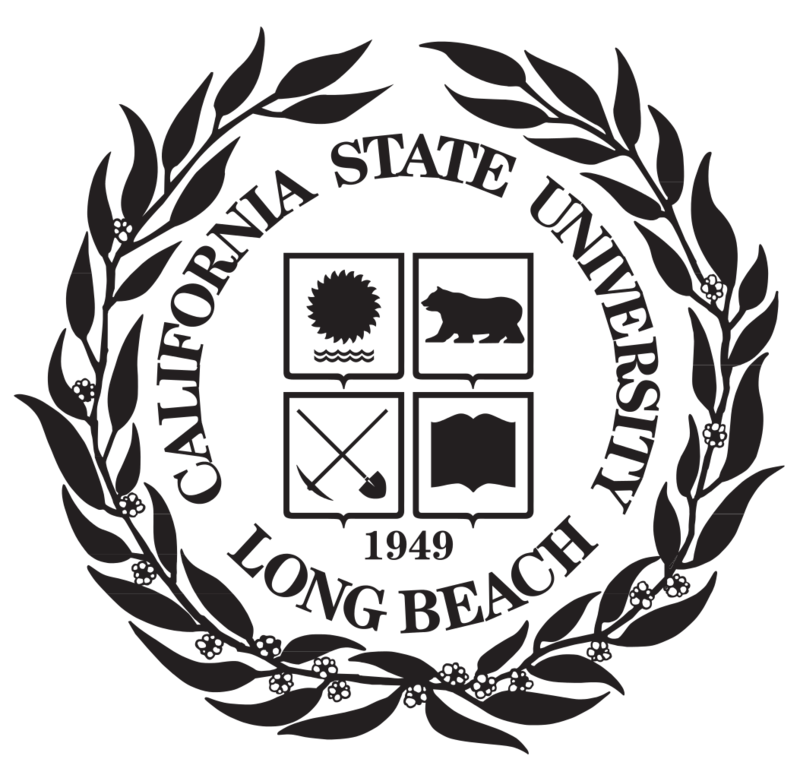 CSU Long Beach is classified as both an AANAPISI and an HSI. 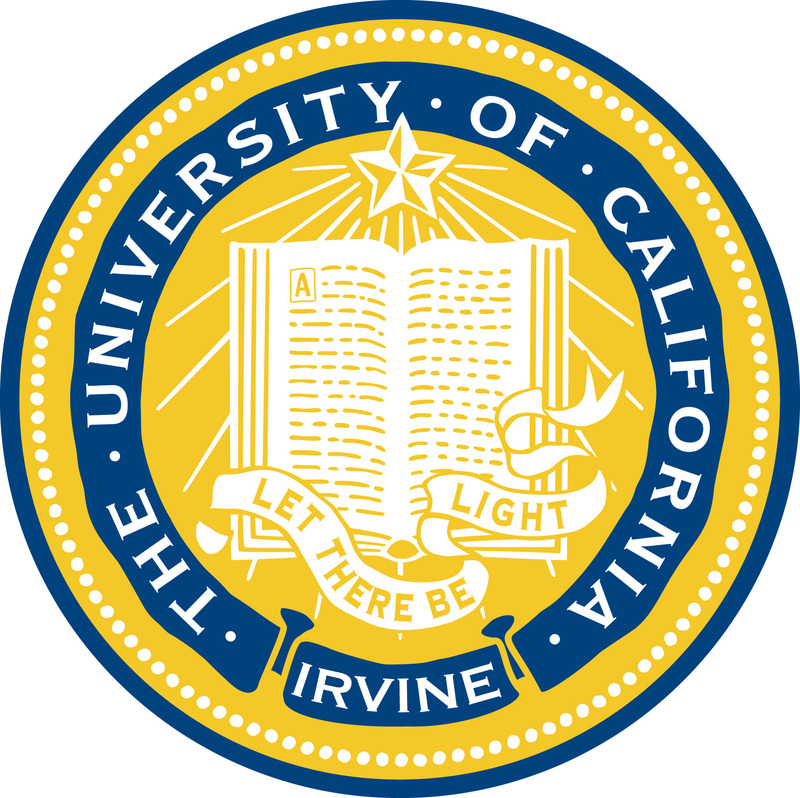 Its College of Liberal Arts offers degrees in Asian and Asian American Studies as well as Chicano and Latino Studies. Merritt College, a community college in Oakland, is a part of California’s HBCU Transfer Guarantee Project. 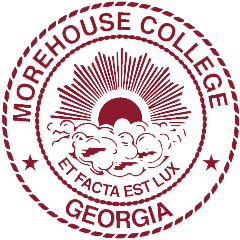 Merritt students who meet the requirements are guaranteed transfer to one of the nine participating HBCUs. 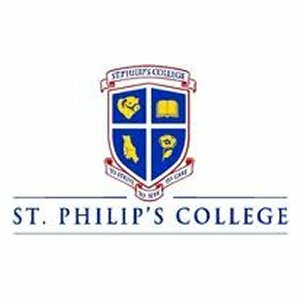 St. Philip’s is a community college in San Antonio, TX that offers 20 transfer degrees and 120 degree and certificate programs. 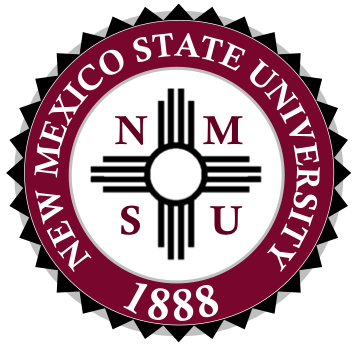 The college boasts many successes including being ranked #1 statewide in at-risk students receiving degrees in critical fields (science, technology, engineering, and mathematics). Heritage University was founded in 1981 by two women of the Yakama Nation in Toppenish, WA and offers Associate’s, Bachelor’s, Master’s, certificate, Teacher Professional Certification, and online programs. Students here have access to a variety of support services including including the College Assistance Migrant Program (CAMP) which provides support to students who have a worked as migrant or seasonal farm workers. 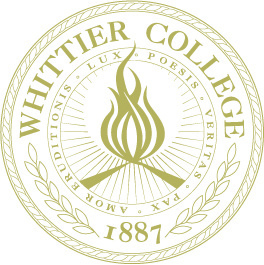 Among their many degree and certificate options is West LA’s highly competitive dental hygiene program. 100% of dental hygiene graduates successfully pass the State licensing exam. 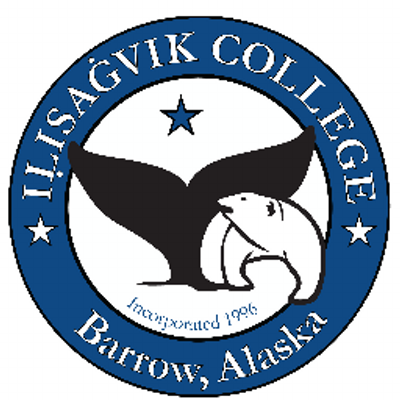 Ilisagvik College is a tribal community college in Barrow, AK that is “dedicated to perpetuating and strengthening Iñupiat (Eskimo) culture, language, values and traditions.” The institution “is a direct outgrowth of the Native American self-determination movement of the late 1960s and early 1970“and offers Associates degrees and certificates in 10 fields. It is the only federally recognized tribal college in Alaska. 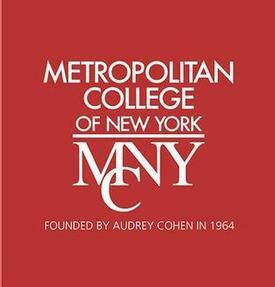 MCNY is a private, 4-year university that serves both Hispanic and Black populations. 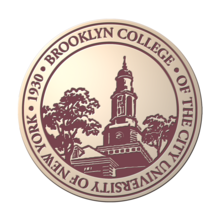 One of the many ways MCNY helps students succeed is through their mentor program that pairs alumni and high achieving current students with other MCNY students to help them develop on a personal, academic and professional level. Brookhaven is a community college in Farmers Branch, TX. Among its many aspects of student life is the Student Leadership Institute that is open to all students and offers a diverse itinerary of leadership training sessions, seminars, conferences and events. UC Merced, the newest of the UC campuses, was founded in 2005 and currently serves almost 7,000 students. 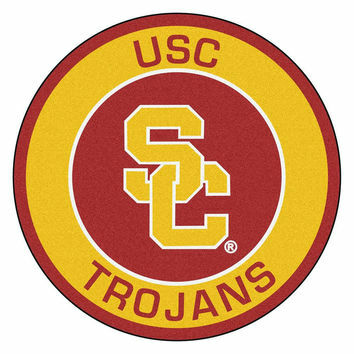 Student involvement here is high; in the 10 years since its founding, over 200 student clubs and organizations have been established. Malcolm X College is a part of the state of Illinois’ Compact Agreement. 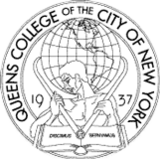 Students here who complete the General Education Core Curriculum or the AA or AS degree will be granted junior standing or considered having met the lower division general education requirements at a 4-year institution.